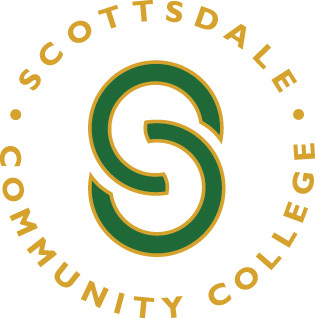 The Maricopa Community Colleges today announced the Fire Science, EMT, and Paramedic programs at Scottsdale Community College (SCC) will transition to Mesa Community College (MCC) beginning this fall. SCC decided to transfer its Fire Science, EMT and Paramedic programs after evaluating a number of factors. The SCC programs would have required a considerable infusion of funds to be brought up to a state-of-the-art level. With the significant investments MCC has made in upgrading Fire Science, EMT and Paramedic facilities and equipment, the college is prepared to provide state-of-the-art education and training opportunities. 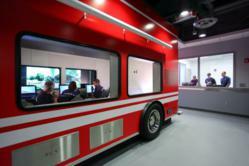 Beginning in the Fall 2012 semester, SCC will no longer offer Fire Science or EMT courses. Students currently enrolled in the Paramedic program at SCC will be able to finish the program in December. Students currently enrolled in courses at SCC this spring and summer semesters will be integrated into MCC programs in the fall. The credits they have earned at SCC will be fully transferable. Dr. Shouan Pan, MCC President, added, "In exploring and deciding to proceed with the program transition and consolidation, both Dr. Gehler and I focused on the strengths of our colleges and how to best serve our students and communities. I believe that this is a win-win for students, for Maricopa Community Colleges and for Maricopa taxpayers." The Maricopa County Community College District is one of the largest community college districts in the nation. It includes 10 regionally accredited colleges – Chandler-Gilbert Community College, Estrella Mountain Community College, GateWay Community College, Glendale Community College, Mesa Community College, Paradise Valley Community College, Phoenix College, Rio Salado College, Scottsdale Community College and South Mountain Community College. The District also includes the Maricopa Skill Center, Southwest Skill Center, several satellite campuses and business/industry; technical and customized training institutes.